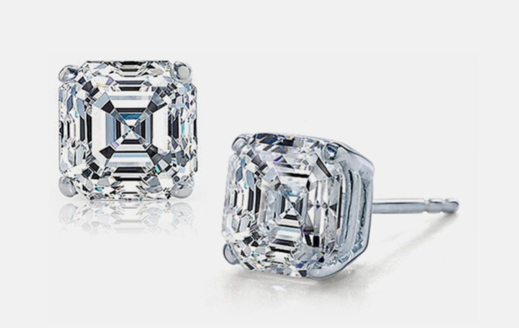 Sterling Silver CZ Asscher-Cut Stud Earrings $4.99 SHIPPED (Reg. $80)! You are here: Home / Great Deals / Sterling Silver CZ Asscher-Cut Stud Earrings $4.99 SHIPPED (Reg. $80)! I just ordered a pair of these for myself – how can you resist the price? Right now, you can grab these Sterling Silver CZ Asscher-Cut Stud Earrings for only $4.99 SHIPPED (Reg. $80)!